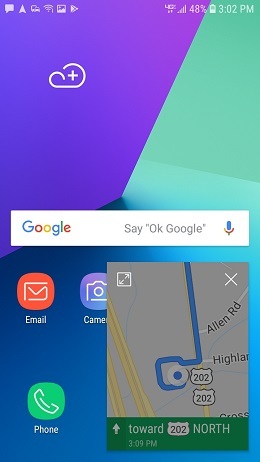 Android 9.0 Pie has arrived, but a few devices are still waiting on promised Oreo updates. 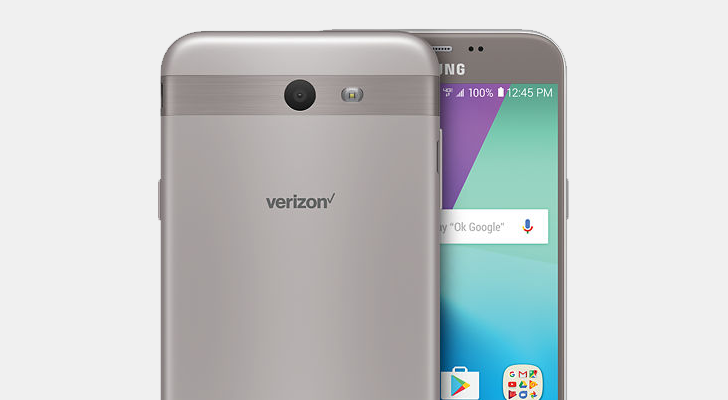 The Verizon variants of the Samsung Galaxy J7, the J7 and J7 Prepaid, are among them. According to the phones' support pages, Android 8.0 Oreo is now rolling out for the two devices. The build number for the J7's update is 'M1AJQ.J727VVRU2BRH1,' and the J7 Prepaid's is 'M1AJQ.J727VPPVRU2BRH1.' In addition to all the new features that Oreo brings, like autofill support and Picture-in-Picture, the update includes the August 1 security patch level. Android 8.0 Oreo now rolling out to Verizon's Galaxy J7 was written by the awesome team at Android Police.